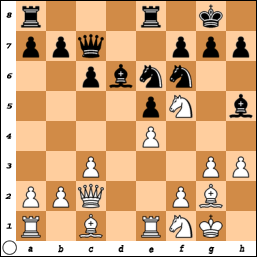 30.h5 f6 31.Rxe6 Qxe6 32.hxg6 Rd1+ 33.Kh2 Qd6+ 34.Bf4 Qe6 35.gxh7+ Kxh7 36.Qc2+ f5 37.Qxd1 Qg6 38.Rc7+ Kh8 39.Qd4+ Kg8 40.Qd5+, Black forfeits. 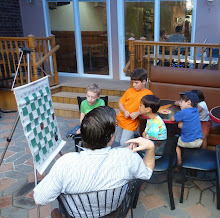 On Monday evening, I took these pictures at the Marshall Chess Club. 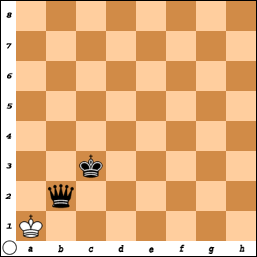 On Monday, I won this game at the Marshall Chess Club. 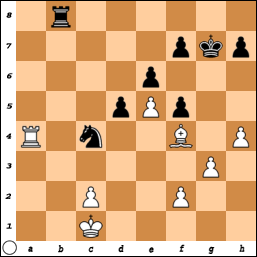 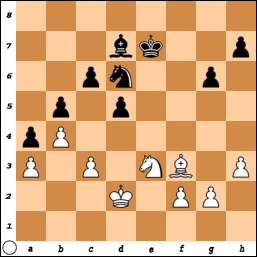 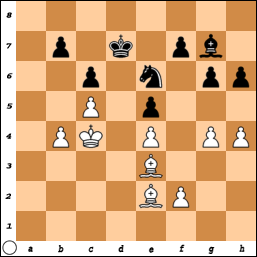 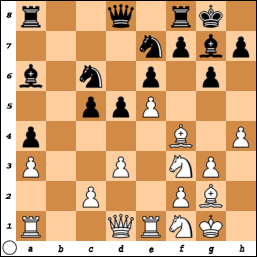 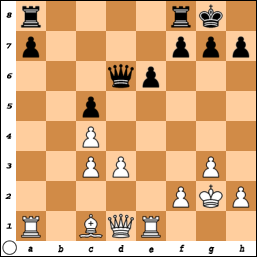 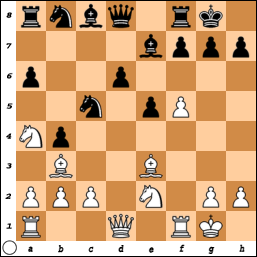 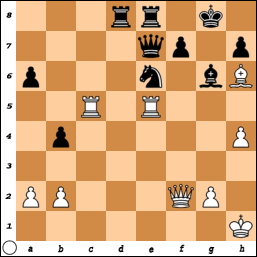 71.Be2 Nf1+ 72.Bxf1 Kxf1 73.Kd3 Kf2 74.Kc4 Kxf3 75.Kd5 Kxg4 76.Ke6 Kxh5 77.Kxf6 g4, White resigns. 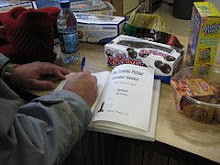 On Saturday, I snapped these photos during the tournament at the Marshall Chess Club. 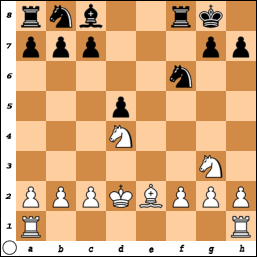 51.g3 hxg3+ 52.Kxg3 Kd3 53.Kg4 Kc3 54.Kg5 Kb3 55.Kxg6 Kxa3 56.h4 Kxb4 57.h5 a3 58.h6 a2 59.Kf7 a1=Q 60.Kg8 Kc5 61.h7 b4 62.h8=Q Qxh8+ 63.Kxh8 b3 64.Kg7 b2 65.Kf7 b1-Q 66.Kg7 Qf5 67.Kh6 Qg4 68.Kh7 Kd6 69.Kh8 Ke6 70.Kh7 Kf6 71.Kh8 Qg7#. 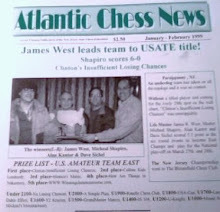 On Saturday, I won this game in the tournament at the Marshall Chess Club. 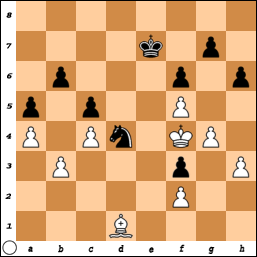 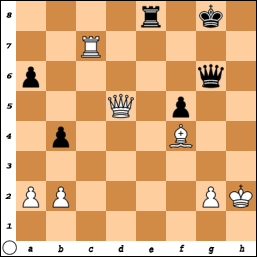 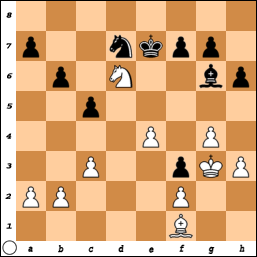 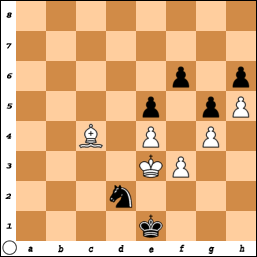 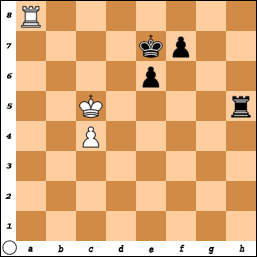 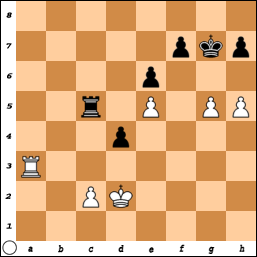 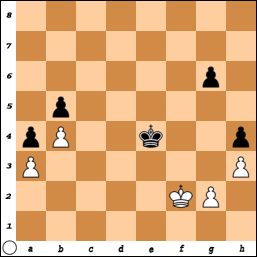 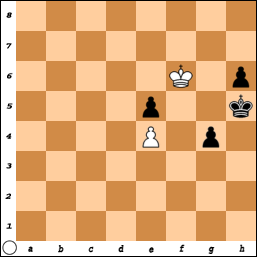 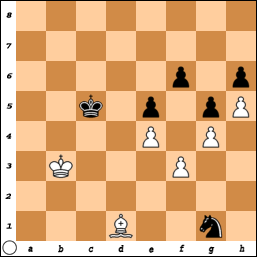 14.Nc4 Ra8 15.a5 Bd7 16.a6 Bc6 17.axb7 Bxb7 18.Nxd6 Qxd6 19.c4 Nc3 20.bxc3 Bxg2 21.Kxg2, Black resigns. 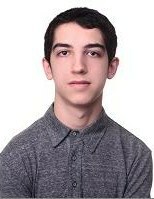 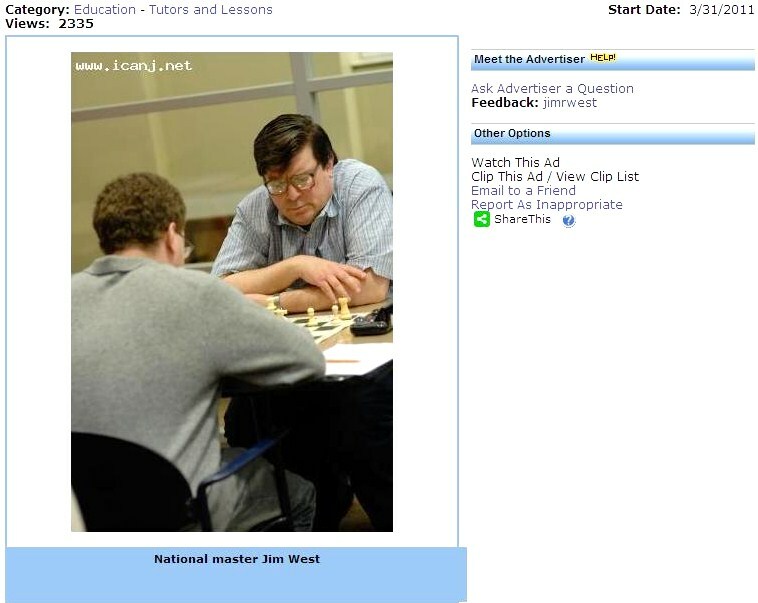 John Michael Burke in "Washington Times"
America's newest grandmaster John Michael Burke [pictured] is featured in The Washington Times chess column. 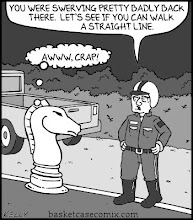 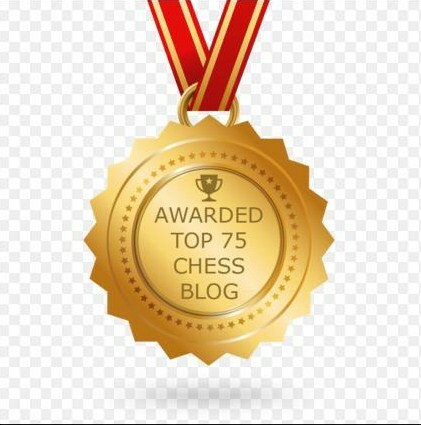 Steve Hrop [pictured] is the winner of the 2018 West Orange Chess Club championship. 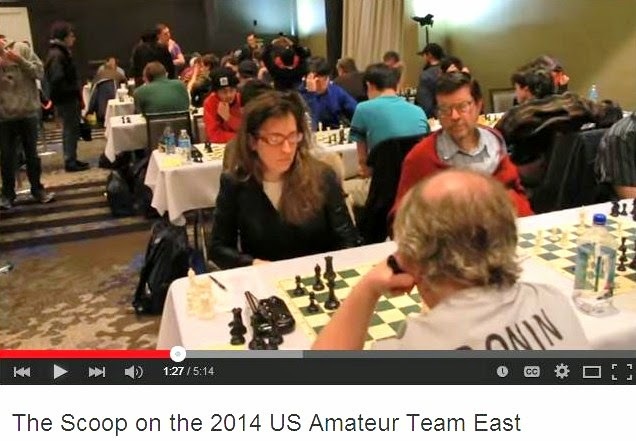 You can order your Westfield Chess Club sweatshirts from Custom Ink. 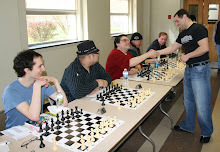 Look at these pictures that I took during Monday's tournament at the Marshall Chess Club. 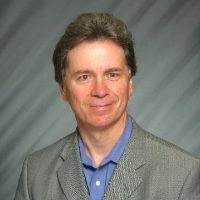 Congratulations to John Michael Burke of New Jersey on achieving the title of grandmaster! 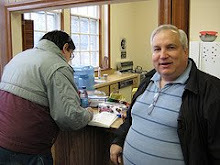 These pictures were taken by me during Saturday's tournament at the Marshall Chess Club. 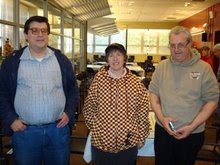 On Monday, I finished with a score of 2-1-3 in the tournament at the Marshall Chess Club. 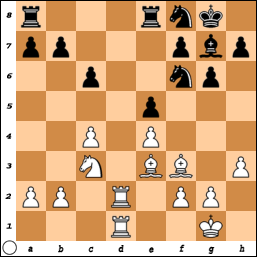 32.Nf5+ Bxf5 33.exf5 Ne5 34.Kf4 f6 35.b3 Kd6 36.Ba6 Kc6 37.a4 Kc7 38.Ke4 Kc6 39.Bb5+ Kd6 40.Bc4 a5 41.Bd3 Kc6 42.c4 Kd6 43.Bc2 Nc6 44.Bd1 Nd4 45.Kf4 Ke7, draw. 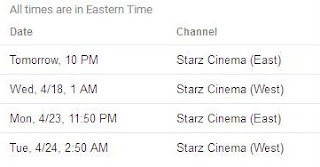 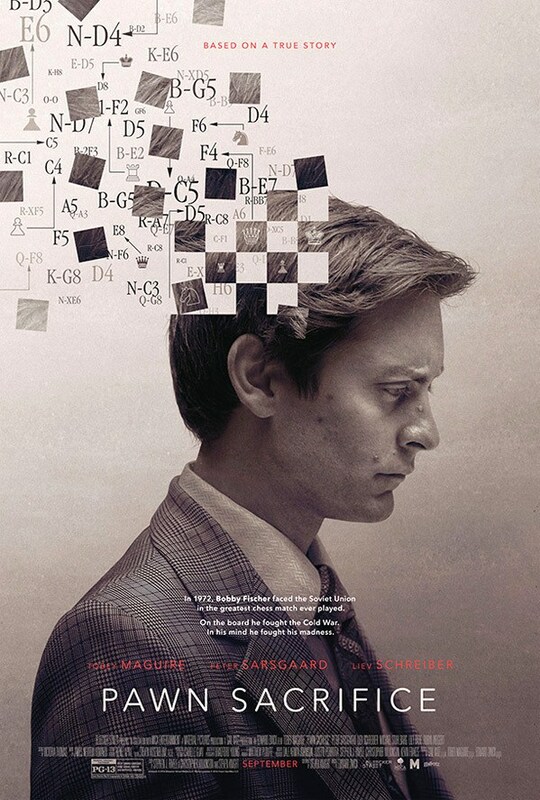 This month, Pawn Sacrifice will appear on Starz Cinema. 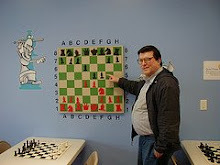 On Saturday, I finished with a score of 1-1-1 plus a half point bye in the tournament at the Marshall Chess Club. 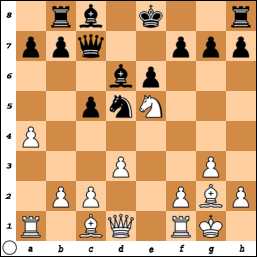 49.Rg3 Rxe5 50.Kd3 Rd5 51.Rg4 h6 52.gxh6+ Kxh6 53.Rxd4 Rxh5 54.c4 Kg7 55.Rd8 Kf6 56.Kd4 Ke7 57.Ra8 Rh4+ 58.Kc5 Rh5+ 59.Kd4 Rh4+ 60.Kc5 Rh5+, draw.